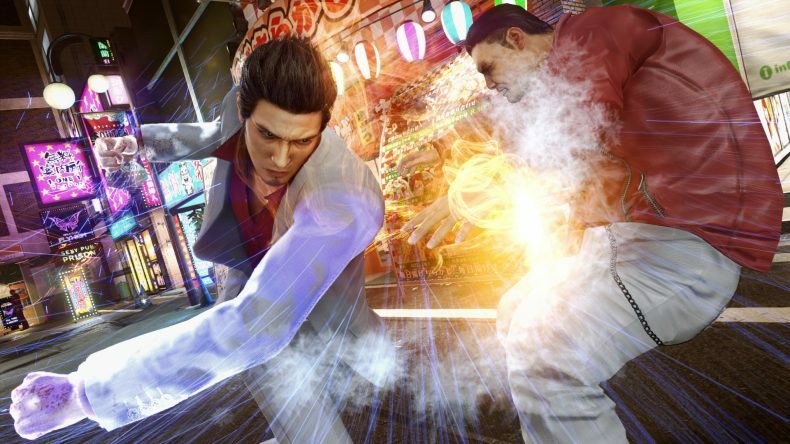 SEGA has today confirmed that action-adventure remake Yakuza Kiwami 2 is coming to PC on May 9. Having previously launched on PS4 worldwide last year, the game now comes to Steam, and is available to pre-order from today. 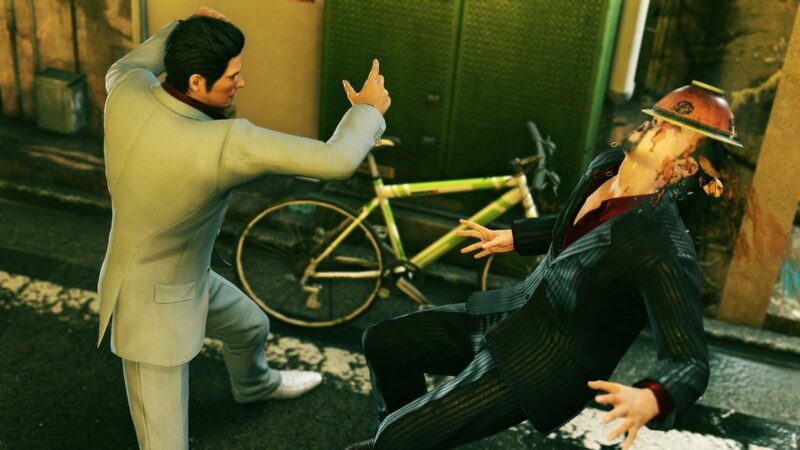 The game is a remake of the original Yakuza 2 game, and like its predecessor Yakuza Kiwami, stays true to its source material but introduces additional gameplay element and plot points. 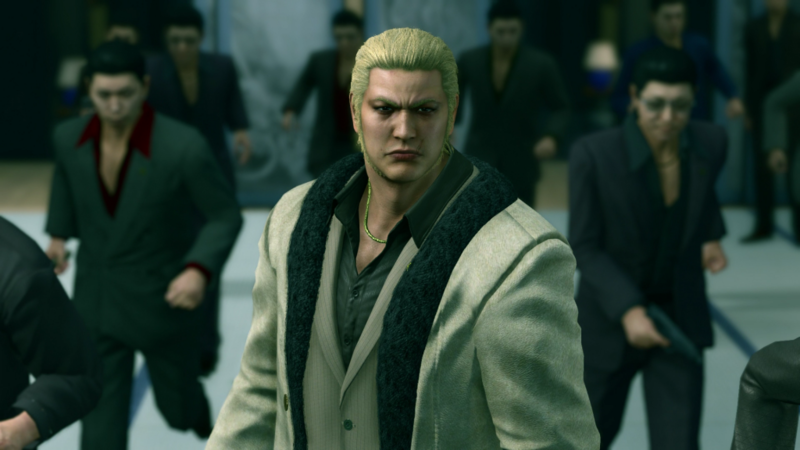 It has also had a graphical overhaul, having been built in the new Dragon Engine, used for Yakuza 6: The Song of Life. 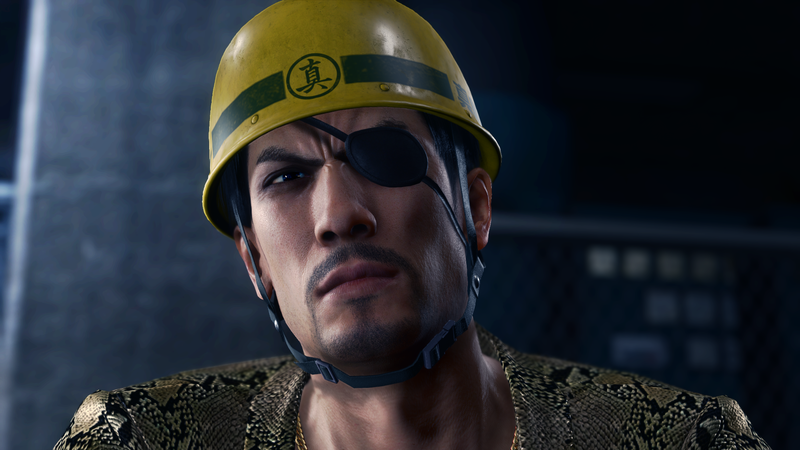 Yakuza Kiwami 2 is out now on PS4 and will be coming to PC on May 9, 2019.